Gaining attention on the web can be a real challenge these days, let alone acquiring more customers online. On average, visitors stay on websites for not more than 15 seconds, and most of them might never return again. If you’ve spent significant resources in acquiring traffic, most of it could wound up being wasted if you aren’t doing it right. This is why top marketers often preach the importance of list building. This involves building up an email list of prospects and customers so that you can consistently build value and promote to. 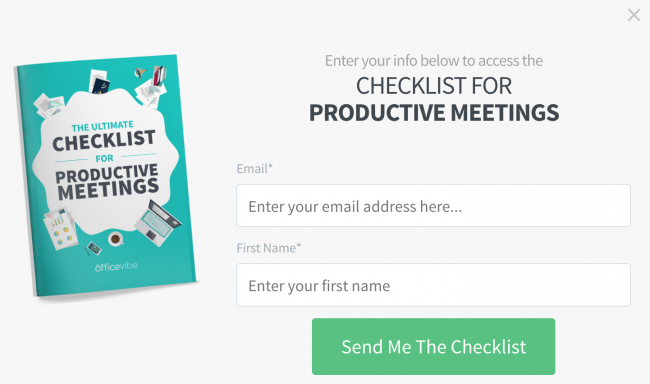 But are you effectively building up your email list? 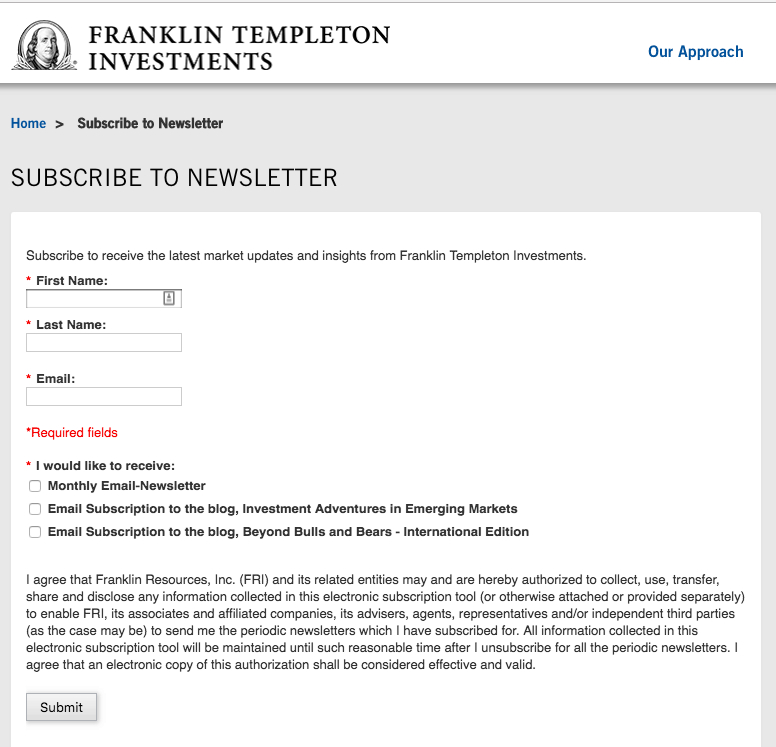 Or are you just offering your audience the opportunity to subscribe to your newsletters? Why is this bad? Because email is a personal thing. People are not going to give you their email addresses unless they see a real value in doing so. And as marketers, the responsibility is on you to deliver an attractive offer. This is where a lead magnet comes in. A lead magnet is an offer that you can promote to prospective customers in exchange for their email address and perhaps other forms of information (such as name and phone numbers). If you’re looking to be successful in acquiring customers online, then you will need to build an email list. And to effectively build an email list, you will need a lead magnet. High Perceived Value: The reason why most of your audiences won’t be attracted to a lead magnet in the form of a free newsletter subscription is that they won’t perceive it as valuable. Depending on the type of market you’re in, your lead magnet should be perceived as something highly valuable (or better yet, it should be high in actual value). Instant Gratification: Your audiences are constantly looking for a solution to their problem immediately. 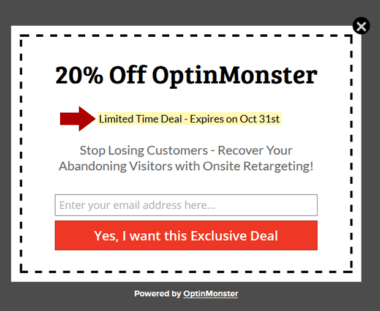 If your lead magnet can fulfill that gap, you will be building an email list in no time. Demonstrates Your Unique Selling Proposition: When your audience consumes your lead magnet, they should also be more convinced that they should be buying from you, instead of your competitors. As a digital marketer, one of your goals is to drive more awareness and build trust and credibility. But it can be difficult to measure the success of these efforts. This is why offering lead magnets are important; they are they are the perfect connection for prospective customers who have never heard of your brand to give you their email addresses in return for something valuable. 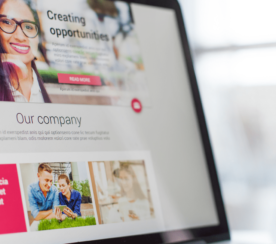 Lead magnets can also help to qualify prospective customers by asking a small commitment from them, especially if you get them to fill up a form which would require more than just their email address. Below are 10 examples of lead magnets. In each example below, we’ve also highlighted the reason why we think such lead magnets can be highly effective. 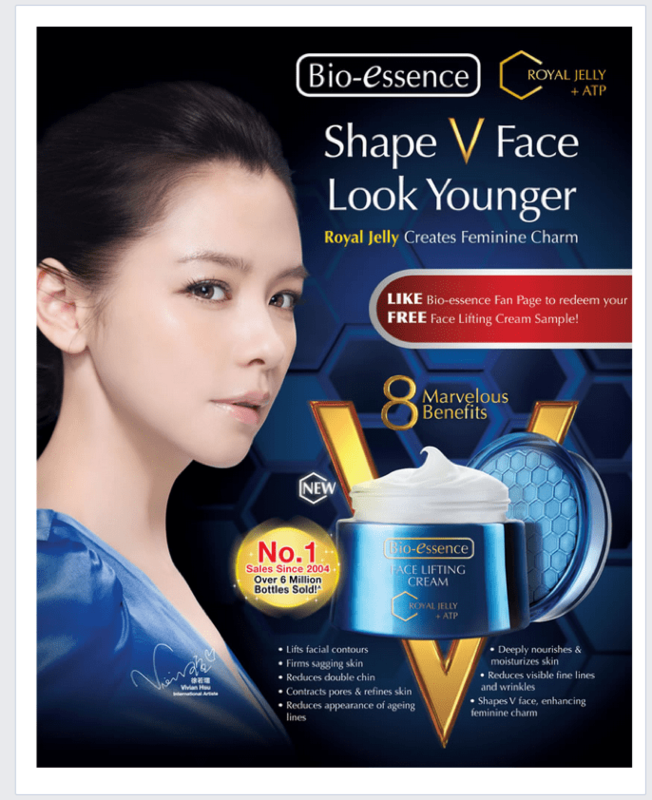 Samples are often used in the beauty industry as a form of lead magnet. This works especially well because samples can easily demonstrate immediate gratification to your audiences. If you’re in the publishing and education market, offering training videos for free can be a great way to start a relationship with your audience. 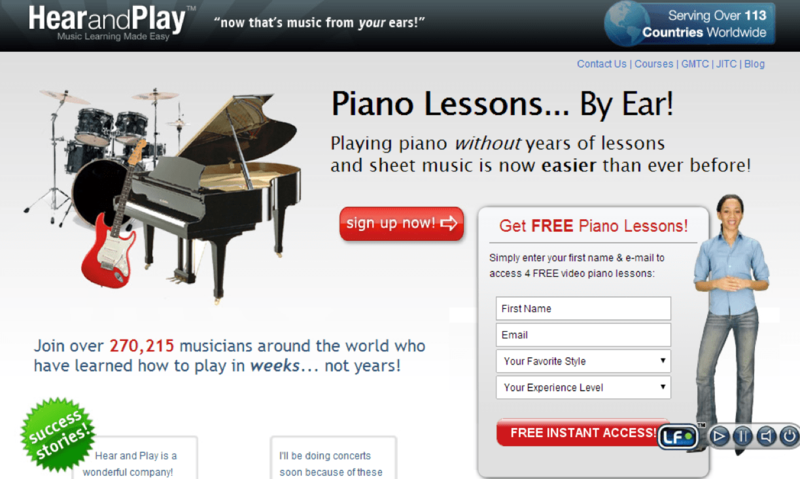 In the example below, you can see that the business is offering four free video piano lessons. A template can be anything that offers a starting point for your audiences to get something done. 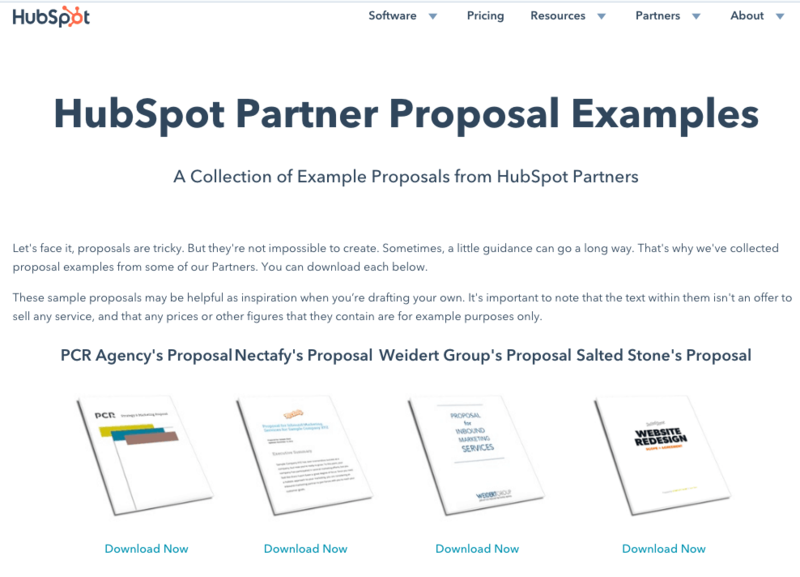 These templates can be in the form of proposals (like in the example below), websites, infographics, or anything else that requires a lot of creative juice to begin. Free trials are often used by software companies as a way of getting their users to try before they buy. But such lead magnets do not necessarily have to be limited by software companies. 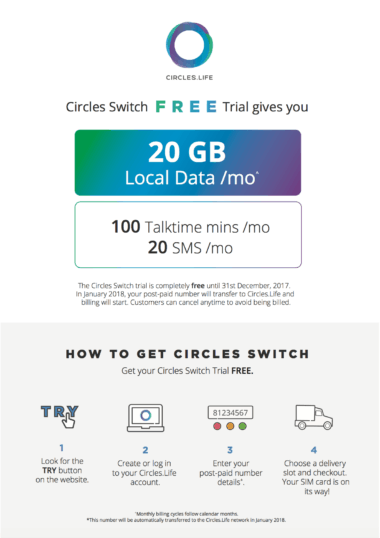 In the example below, a telecommunications provider has offered free trials to potential customers before they sign on a full plan with them. 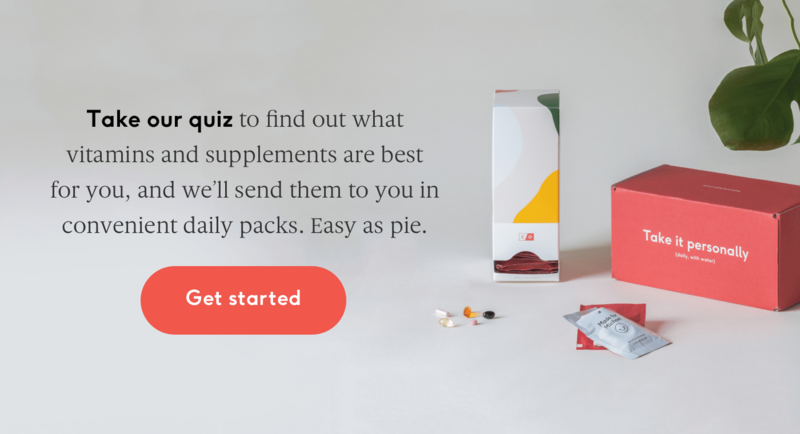 Many of the savviest marketers are seeing a lot of positive results from running quizzes as a form of lead magnet these days. 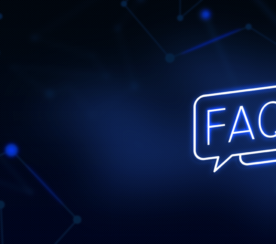 According to LeadQuizzes, the average quiz has a 31.6 percent lead capture rate, which is considered very high in the marketing industry. 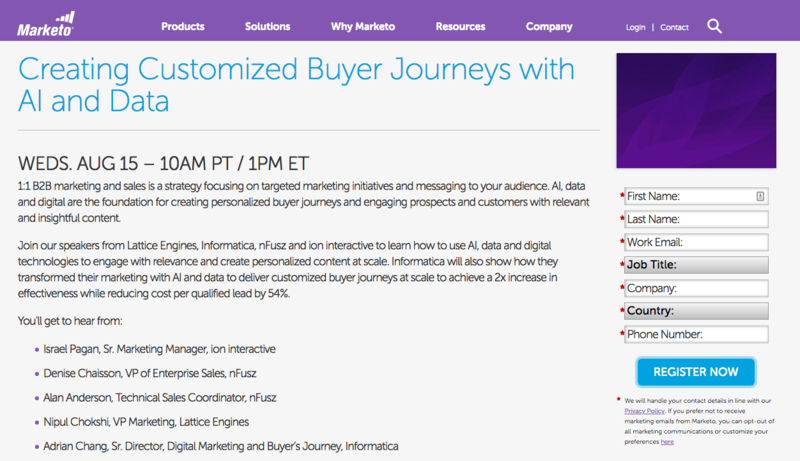 Case studies have been ranked as among the most popular marketing techniques, and 63 percent of marketers think that case studies can be a really effective marketing strategy. 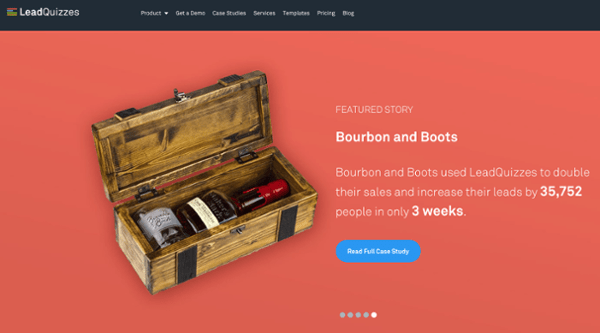 Case studies are real-life examples that show how your best customers are using your product or service, and putting together a special report on these case studies can be helpful in persuading your customers who are undecided about your product or service. Everyone loves a great deal. Most people shop around online before they make a purchase anyway, so it would be crucial to position your business in front of your audiences when they’re hunting around for a better deal. Offering free software in exchange for your prospects’ contact information is a great example of providing high perceived value. 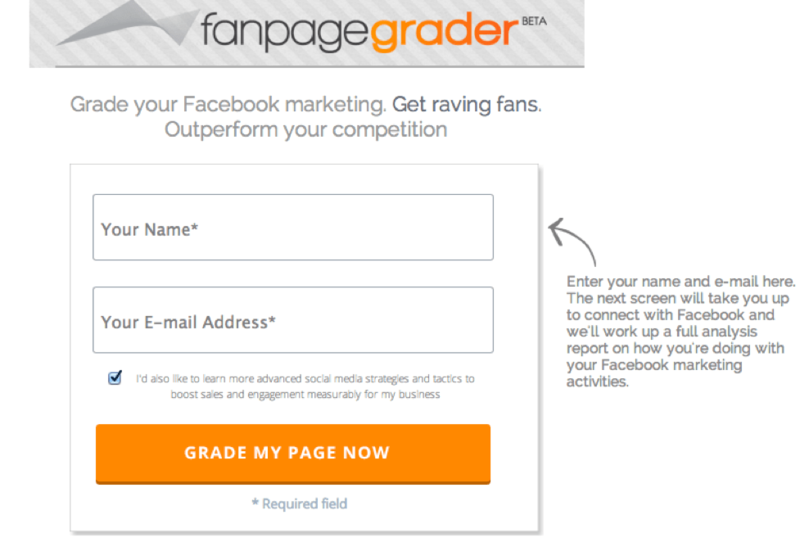 In the example below, you will see that lead magnet helps to grade the performance of your Facebook page, which would help prospects to further understand what they may not be doing right in their social media approach. Checklists are usually not anything longer than one page. But such lead magnets are helpful in cutting through the noise, especially if you are in a competitive market. Webinars can be a powerful form of lead magnet and a great way to further qualify your prospects because it takes a whole lot of commitment to get through it. 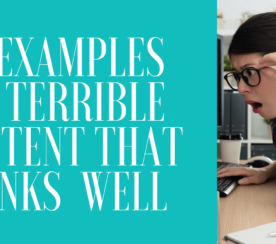 But you can be sure that if your prospects take the effort to sit through your webinar, you will have a lead that would be highly qualified and might be in a great position to be sold to. We’ve provided 10 examples of lead magnets from a variety of industries here. 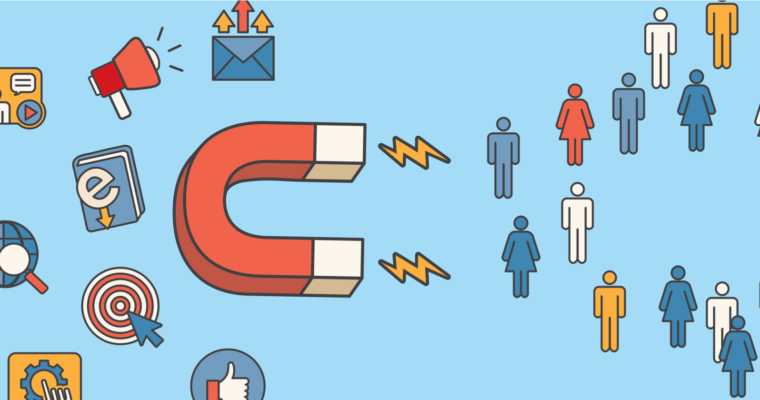 With the right lead magnet, you will be able to attract all the ideal customers as you can possibly have.